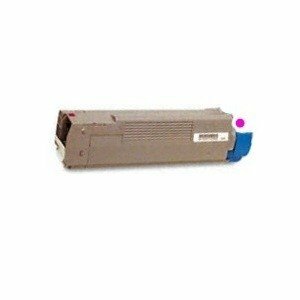 For use in Oki C8600n, C8600dn, C8600dtn, C8800n, C8800dn and C8800dtn series printers . This cartridge has an approximate yield of 6,000 pages at 5% coverage. This cartridge compares favorably with the original Oki product giving you excellent print quality.